So summers in our home are a true juggling act, this summer is keeping us on our toes for sure. We balance varying summer visitation schedules, with camps, trying to squeeze in family camping trips, play days, on top of the schedule of full time working parents and Noah’s school breaks and afternoons which need to keep from disturbing his routine or having obstacles or disaster with having the other children home. We are truly being forced to take this day by day and week by week. We need to stay flexible and ready to adjust schedules moment to moment as well. With that being said I had been working on trying to find a way incorporate our older three to have some form of scripture study or devotion without making it too complicated or arduous. We are not ashamed to admit we are the ‘mean parents’; we make our children do workbooks over the summer to keep their brains from melting and losing what they have learned during the previous school year. Earlier this year we had also initiated a reading program with them that we are continuing into the summer. They are required to read one book a month of our (mine or my husband’s) choosing and then they have brief summary to complete on the book they read and keep a reading log. To make this fun we did add in level of competition, so they are allowed to read more than one a month and at the end of the year the most books read and the most pages read will receive a prize. 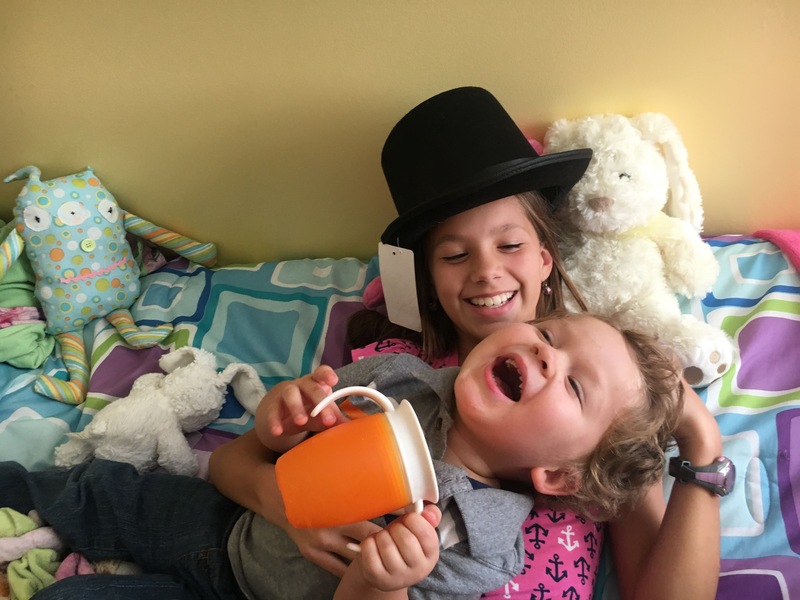 In previous summers they have been given their workbooks and list of chores each morning to complete and required to read for 30 minutes a day, all before playing outside or video games or whatever they choose to spend their day doing. This summer we have changed things up, some days they are given 2 or 3 workbook pages that I have selected and pulled out for them, they are still given their chores each day and expected to keep up with their reading. They have not been given any time frame or restrictions to do this in their own timing during the day. Letting them build on their time management skills. This summer with less emphasis on the workbooks we have added in scripture cards. 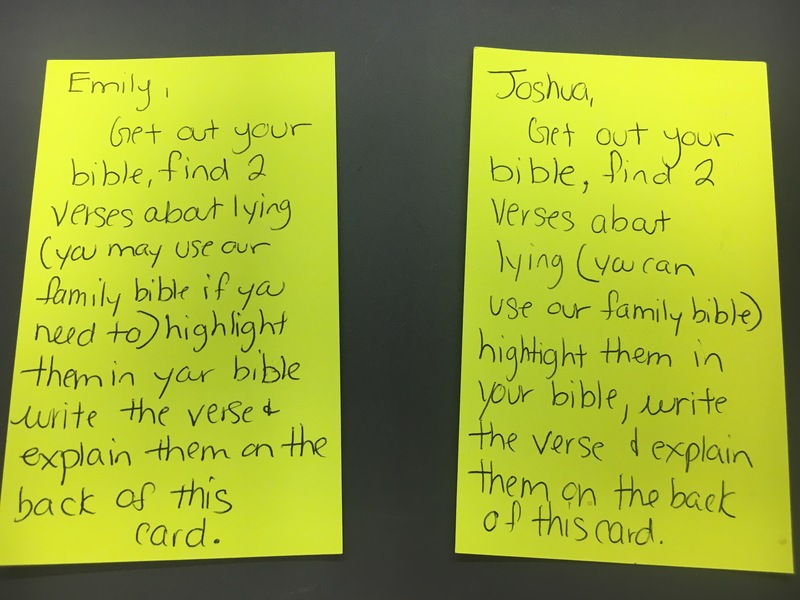 We have never told the kids they must do these cards. There are no consequences for not doing them however we have not had to worry about that because they have done them each and every day(except one;). They have not once complained or grumbled about the scripture cards, they have actually seemed to be enjoying them. 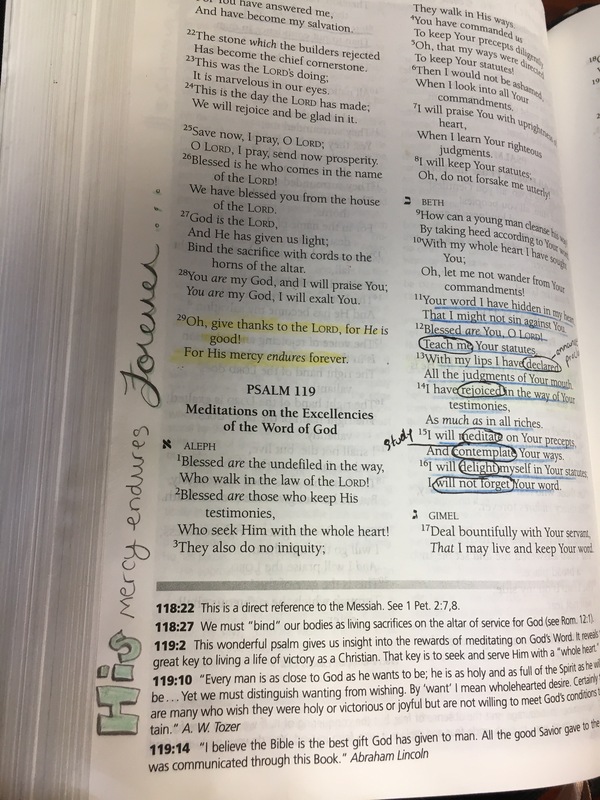 They have complained and grumbled along the way about the chores and despise the workbook pages (well the boys hate them) but not one word of complaint about the scripture. 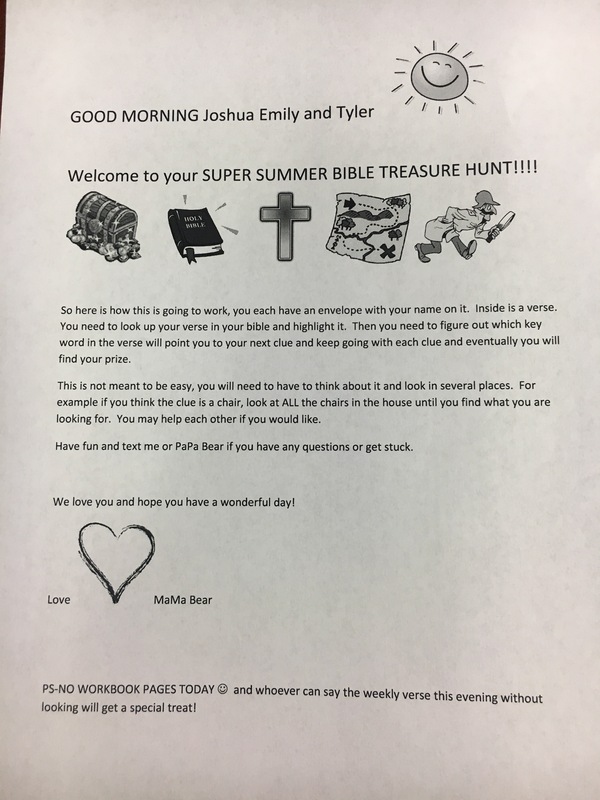 It seems to be an effective way to get them into their bible each day over the summer! The first few cards we left went down the Romans road, we had some very good follow up discussion with them in the evenings the days they did these cards. We were actually making them think! Parenting win! A few of the first cards we did. The cards are left for each one of them on the counter next to their list of chores. Some days they put more effort and thought into but I count this as a HUGE success. 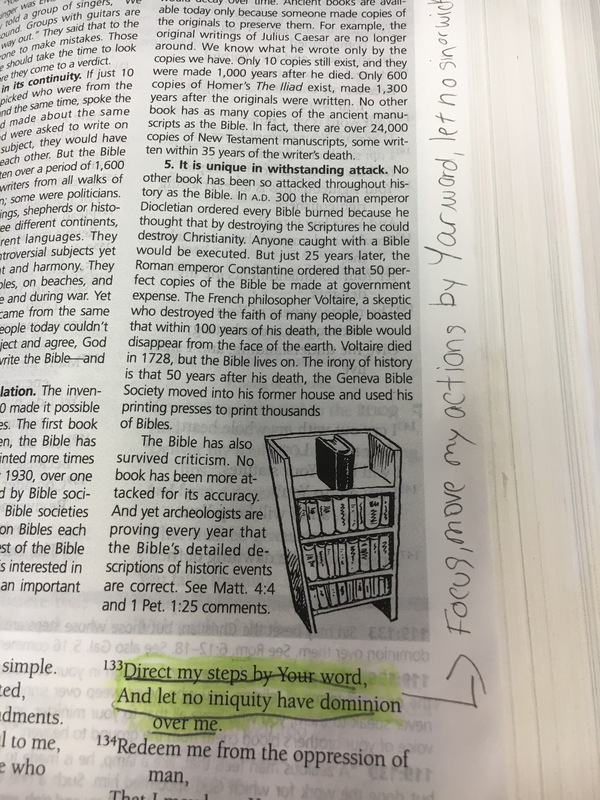 We have our preteen and teen children willingly reading and highlighting in their bibles everyday. 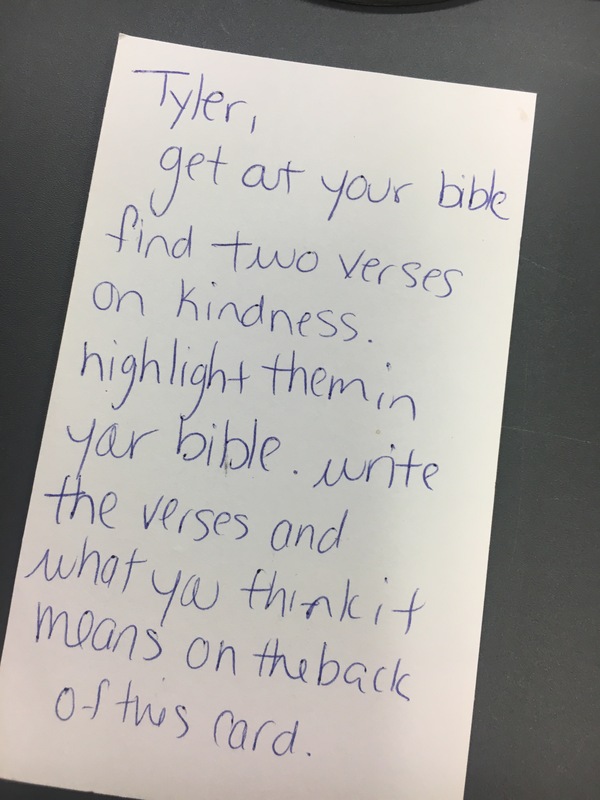 I have thoroughly enjoyed coming home from work each day and seeing their bibles on the table and picking up the cards they have left and reading what they wrote. Some of the cards they keep tucked away in their own bible but some get left behind and I have been collecting them. 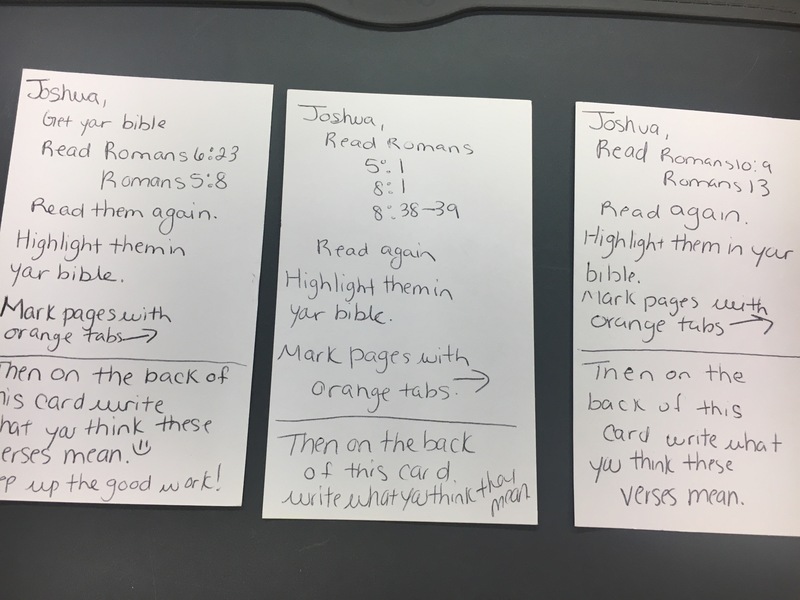 To try and mix things up yesterday I skipped the scripture cards and left them this bible treasure hunt. While this treasure hunt did not go quite as I had hoped, there was some arguing and disagreeing between them during this but overall I think they enjoyed. 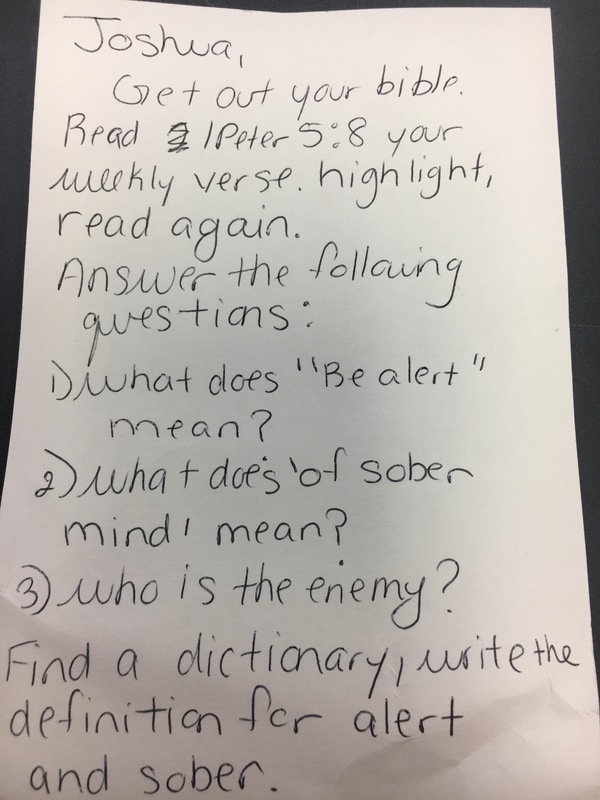 They had to look up a verse and figure out what keyword in the verse indicated where their next clue would be. 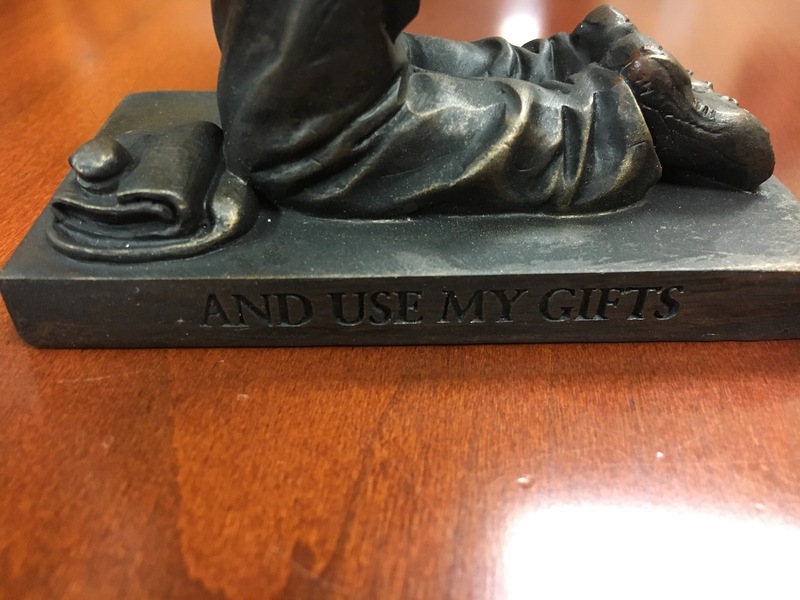 Example of this- ‘Matthew 7:8 For everyone who asks receives; he who seeks finds; and to him who knocks, the door will be opened.’ And the next clue would be on a door in the house. They eventually got to their prize which consisted of some treats and water balloons. I came straight home from work yesterday and we immediately set up and had a water fight in the yard. I do find it at times easy to become discouraged when our efforts or plans do not go quite as expected. My husband is always very good at reminding me of the positives when I feel like we are failing in one way or another. Truly it seems like some days we take one step forward and three steps backwards. The enemy works hard to interfere in our lives with discouragement and negative thoughts. Satan is constantly attacking our families and homes. As parents we need to stay in constant prayer and be on guard. Continue to study and pour the word of God in our homes and show our children God’s love not only in our instruction to them but on the way we live or lives. Our example in their lives will be the most powerful witness we have. And we must pray pray pray over our children. Rising up to take ACTION! 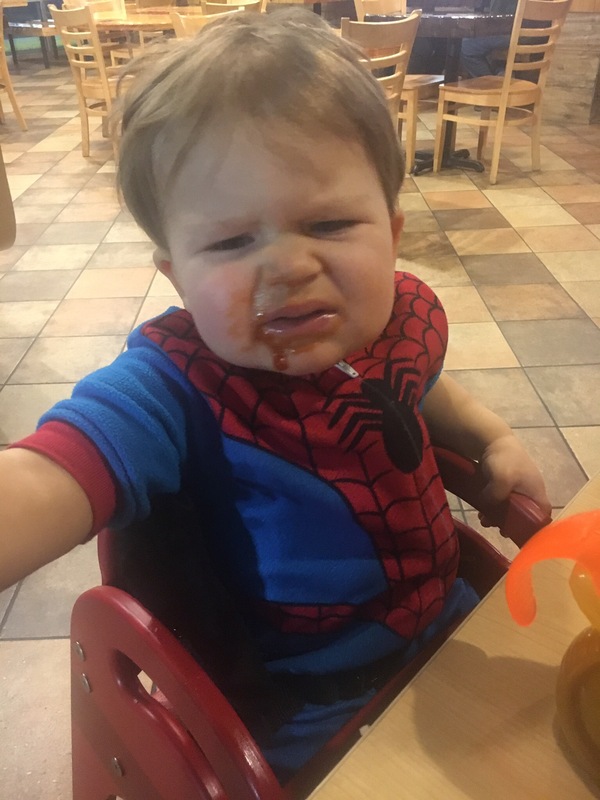 Pushing forward in our Christian blended family and parenting adventures. 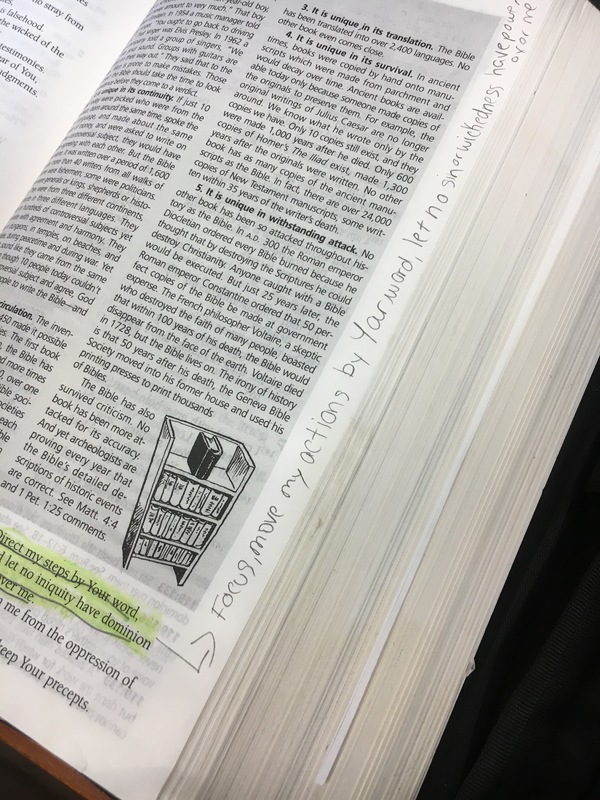 My husband and I along the way have consistently been incorporating some form of family devotional, typically during one of our family meals. We are not successful in doing a devotional every night but typically at least once a week. Which has been good but we feel God leading us to take this devotional time in a new direction. 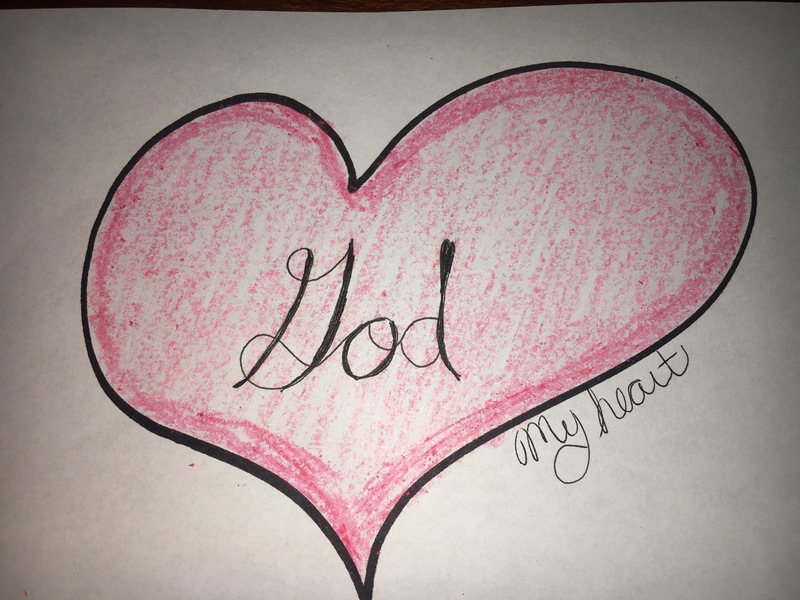 My husband and I are going to intentionally direct our family devotions to teaching, modeling, and instilling God’s law in the hearts of our children. 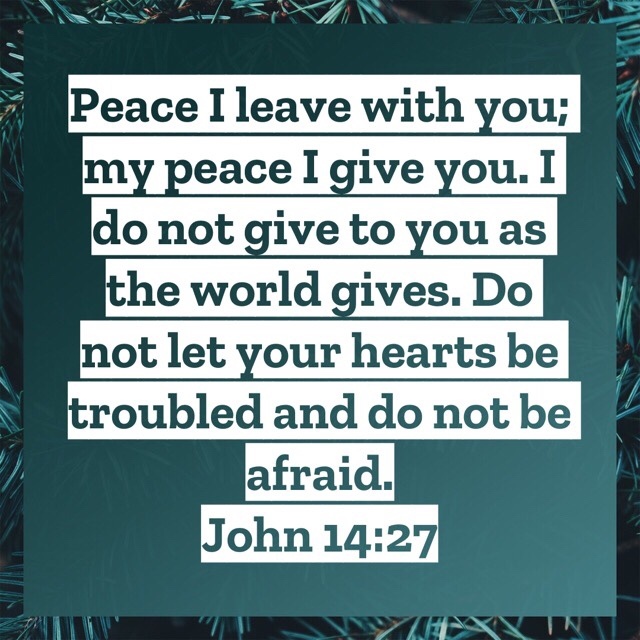 I have recently read an amazing book by Ray Comfort, “How to bring your children to Christ and keep them there.” He offers some great advice and tools. This really opened my eyes on how important and crucial it is to teach our children about sin. I think it is so easy to shy away from the focusing on the affliction of sin to stay more focused on God’s love and forgiveness. Especially with children, your instinct is to protect them from anything that may be scary or harmful. Sin and hell are scary and harmful! 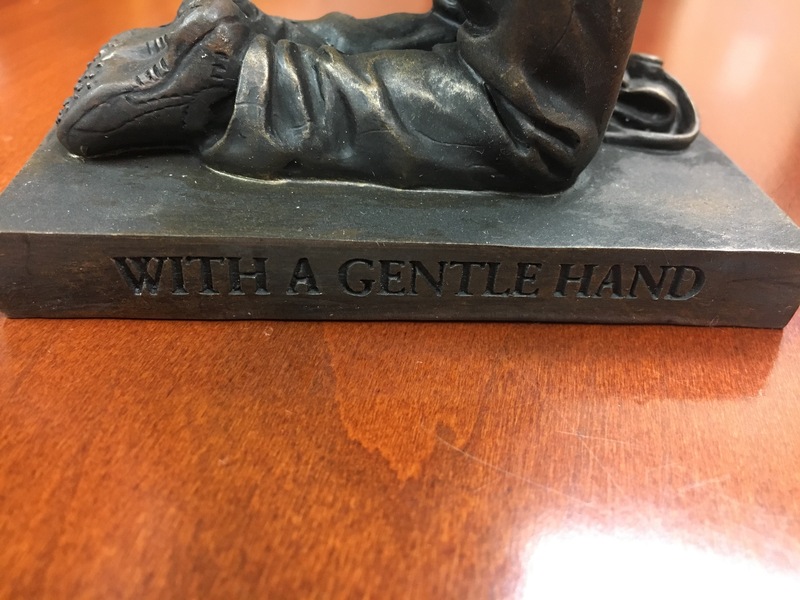 But we need to do exactly the opposite. Our children can never be truly appreciate the sacrifice of Christ on the cross if they do not fully recognize and understand the entity of sin. They need to be taught God’s law, what sin is, they need to see themselves as a sinner or they will never truly repent and turn to Jesus. JIt is so easy to deep inside try and justify or rationalize our own sin. We so easily see sin as big or little, we try and attribute our sin as not as severe. For example, we tell ‘a little white lie’ which we chalk up as harmless, but in God’s eyes lying is the same as murder and adultery. Our sinful nature pulls us to downplay the seriousness of our sin. 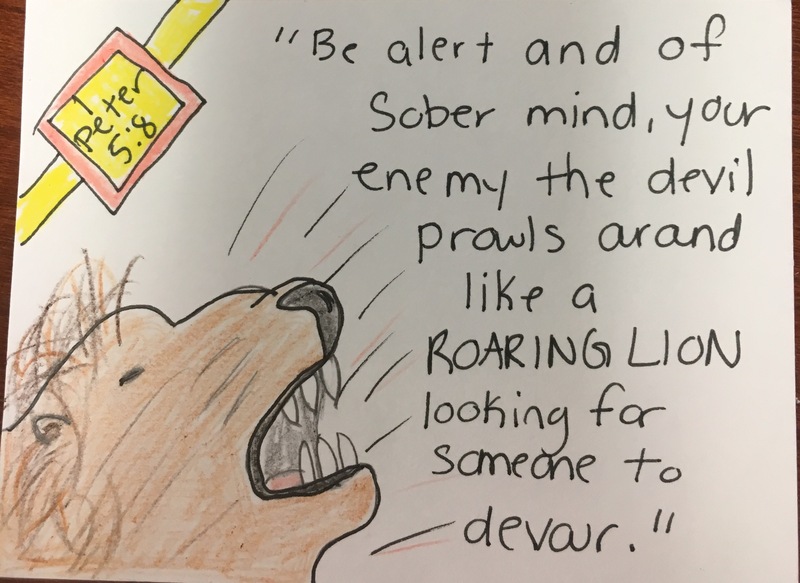 So my husband and I are dedicated to use our family devotional to open the eyes of our children to exactly what sin is, so they can see sin in their own hearts and lives and recognize why they need to be saved. 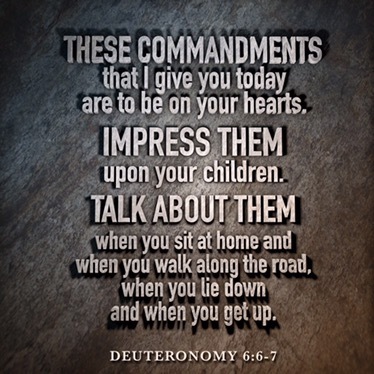 I know our kids know what the 10 commandments are but do they really understand them? They can recite them from memory but do they know what it means to truly follow them? We are going to slowly week by week take on a commandment and discuss it and study it and model it as a family. 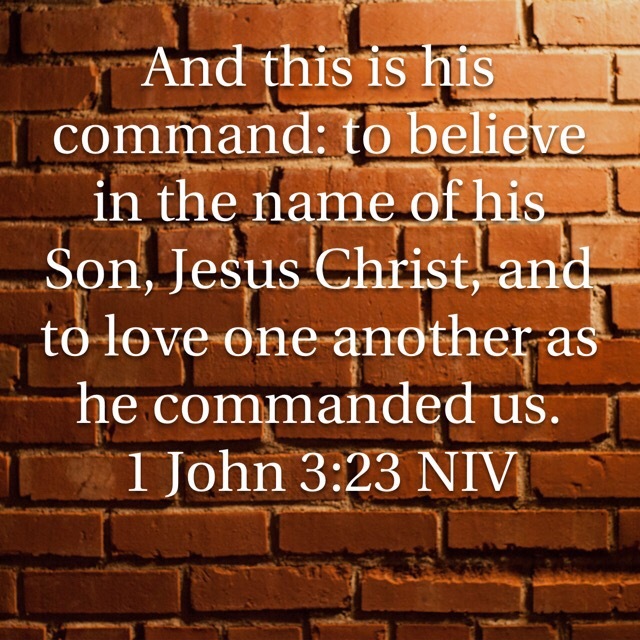 Last week we had an in depth discussion about the first commandment. God comes first. It seems simple at first but trying to explain this to a child in terms they can truly comprehend is not as simple. Before we can take this to our young audience we need to reflect on our own lives and actions; ‘am I living with God coming first?’, unfortunately not like I should or could be. 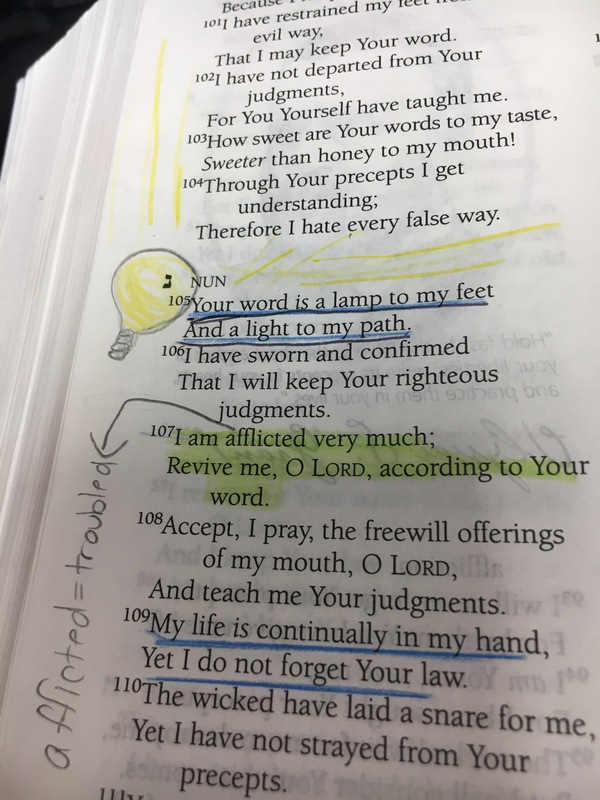 It is in trying to teach our children this that I can see where my sin has been shadowed, shining the light on it so I can repent and turn toward being obedient and putting God first. We tried to shine light on what it means to not put God first, to put His blessings in our life before Him. We used Ray Comfort’s example and demonstrated what it looks like to love the gift and not the giver. How often to we do this, value and honor our life, our family, our jobs, our things over the One who blessed us with these things. We are all guilty, we are all sinners, we all desperately need Christ. We are also ensuring that our kids are aware that my husband and I are just as guilty, we are not perfect or sinless, we make mistakes and need to repent from our sins and turn to Christ. 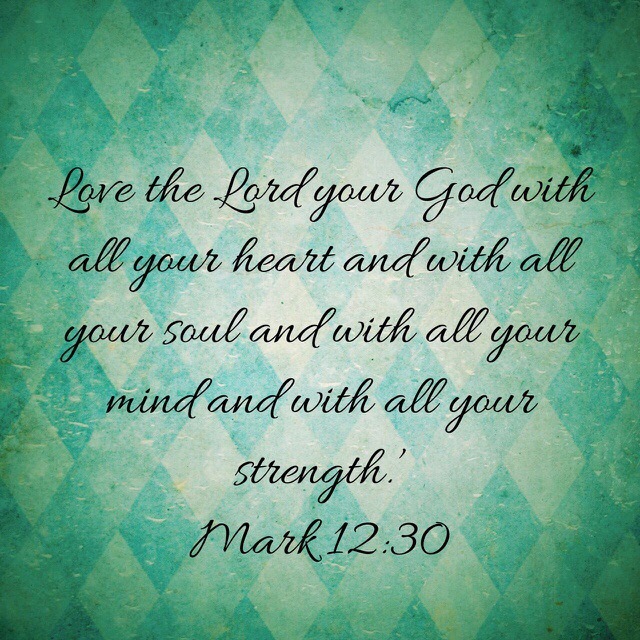 This week’s devotional we took on the second commandment. It is very easy to fall guilty to having idols, we do it all the time and don’t even realize this is what we are doing. We idolize God as this loving forgiving God who won’t punish us for our sins. We pray our wish lists to Him. Idolatry is dangerous because it is so easy to fall into. But breaking God’s law has severe consequences, if He punished us the way we truly deserved it would be unimaginable. 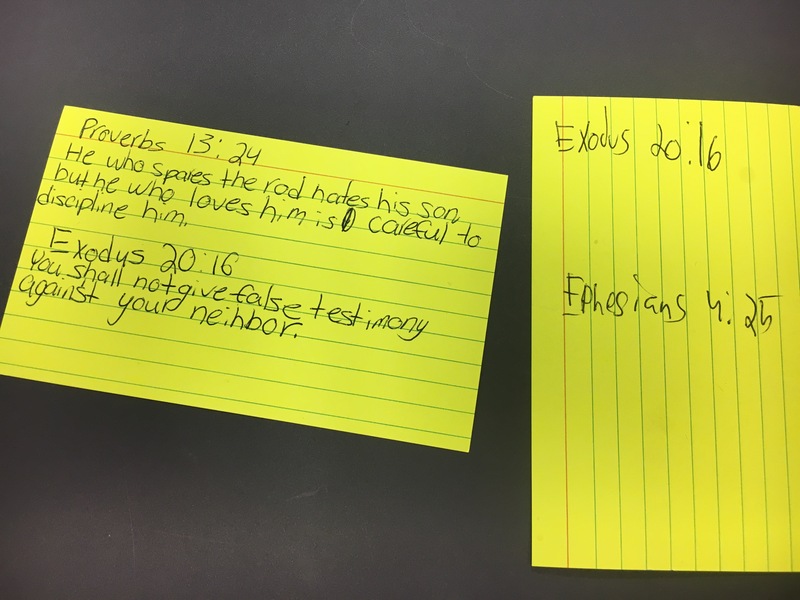 So with this weeks devotional in trying to teach and show the kids that God’s law is God’s law whether you believe or follow it we used the law of gravity as an example. God of course is the Creator of natural laws, the natural lof of gravity. My husband got to drop a raw egg and this definately got their attention, intentionally drop and break an egg! He did it to show them it does not matter what we do we cannot defy the law of gravity because, it is indisputable that if you jump off of a cliff you will fall to a traumatic result of the law of gravity. The goal of having them visualize the consequence of defying one of God’s natural laws so we could impress on them on the power and consequence of defying God’s moral law. We minimize our sins because we don’t see the immediate consequence of our sin. However just because we don’t receive immediate punishment we deserve does not mean that God’s law is not being disobeyed. 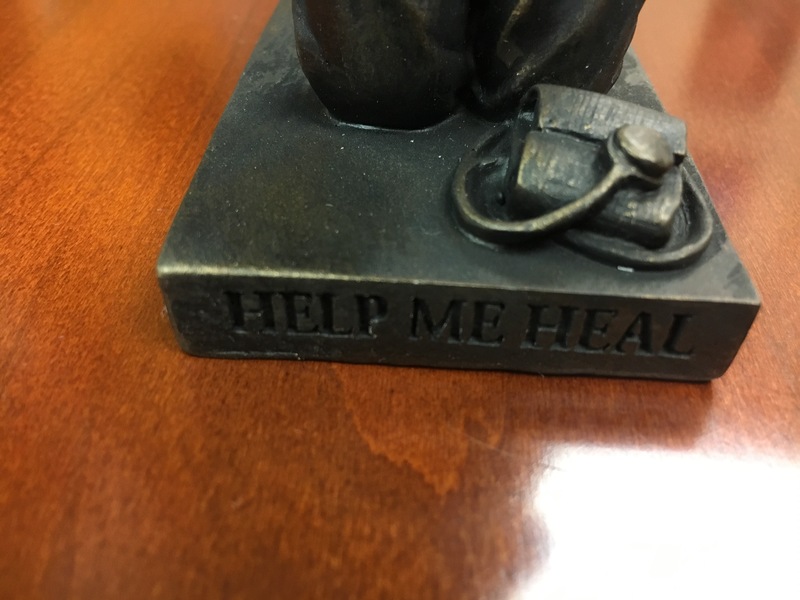 How quickly we turn to idolatry to justify and downplay our sin. We need to have a healthy fear and respect of God and his law to truly be saved. We can not repent of our sins if we are unable to reconize sin as sin. So to follow up and follow through with our new direction of devotional I have been working with them in the car on our ride to and from school. We have been talking about the first and second commandments daily, reviewing what it means to follow them, and what it means to break them. In an effort to establish starting our day with the Lord and focused on Him we have established a blessing time in the mornings. 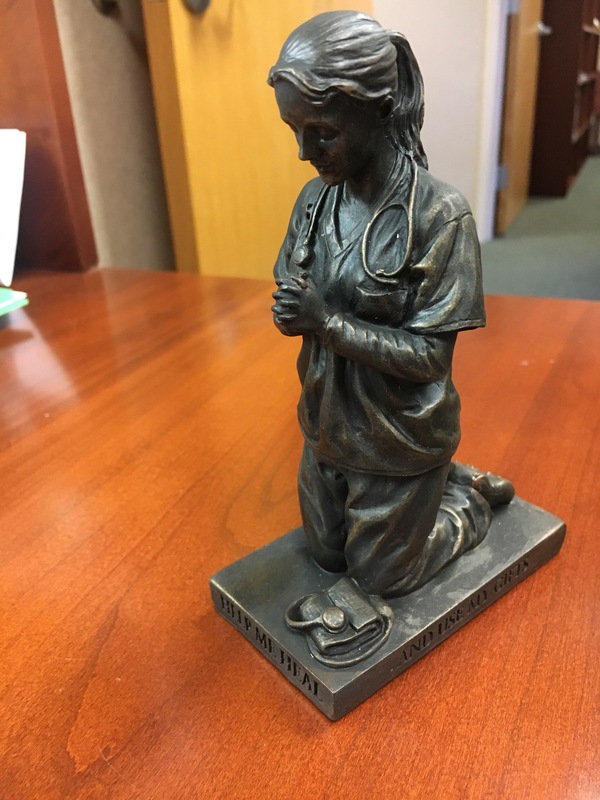 I ask one of the kids to lead us in a blessing for all of us to start our day. 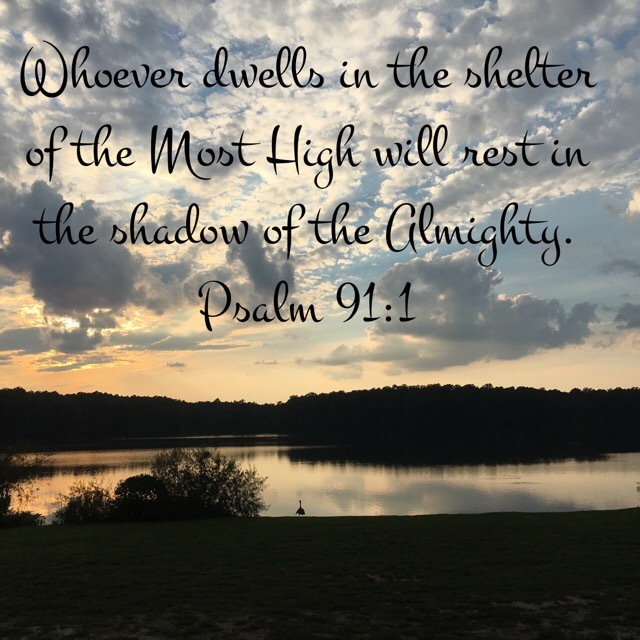 They have been enjoying this as well, one morning I didn’t initiate blessing quick enough at the typical point in our drive when I would initiate and I was reminded by our daughter that we need to do our blessing. Another area that we been trying to encourage them in is having a servants heart and actively be seeking ways to be kind to others. Every morning I discuss with them trying to find a way to show someone kindness during their day. I encourage them to be on the lookout to help someone that needs it. To look for ways they can serve others, even if it is a small way. I have challenged them to find a way to be kind or help someone anonymously. So far none have them found a way but it’s only been a couple of weeks. Then on the way home we have discussion and learn who found a way to be kind. One at a time I ask them about their day and if they found a way. Some days are more successful than others but I feel like this we are making progress. I also take time to tell them if I had found a way to show kindness to someone in my day. We certainly cannot expect them to live to standards we as parents are not modeling and being the example of. The goal is encourage them to start their day in prayer and actively be looking for ways to serve, be kind and honoring to the Lord. 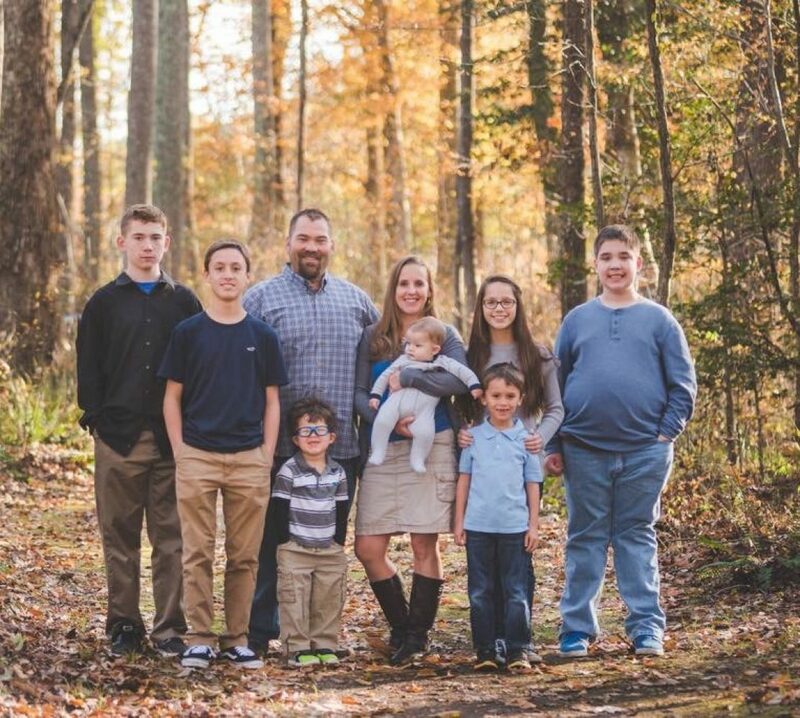 With the Lord leading us Matt and I will continue with this part of our parenting journey and continue to teach our children about God’s law, the severity of sinning against God and in turn showing them their own sin and this will lead them to a true conversion as a follow of Christ. These few weeks I know I am feeling more convicted, my heart is transforming and growing in my relationship with the Lord. I can already see some small but positive changes in the kids, our family and home. Thank You so much for blessing us as parents! 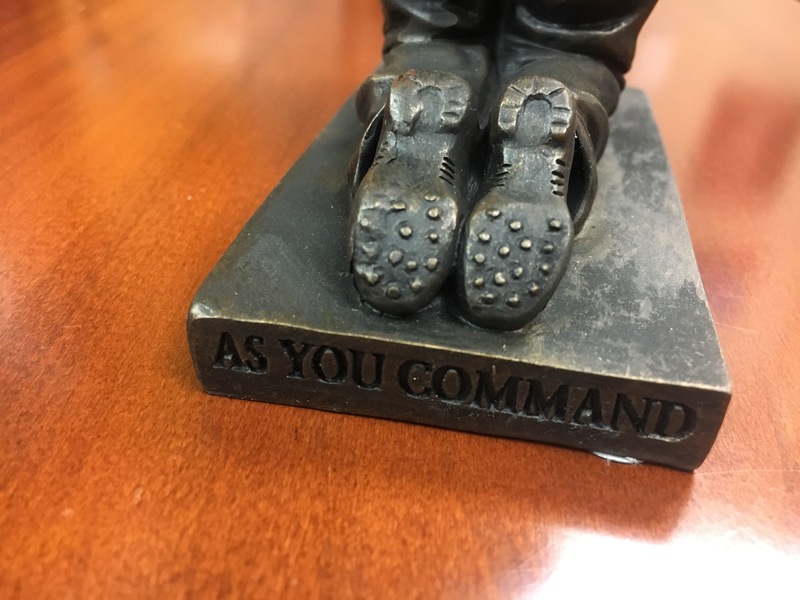 What an awesome and challenging responsibility you have given us. Please continue to lead guide and direct my husband and I in raising, teaching, discipling, encouraging, correcting and loving our children. They each are a blessing from You. I pray that we rise to be the parents You have called us to be, to teach and show our children how to love You, serve You and live their lives to glorify You. I pray for strength, courage, wisdom and patience in this incredible journey. I pray that my husband and I can be godly and humble examples for our children to look to us and see Your love. I pray that our family devotional time continues to capture their attention and convicts their hearts and that they can see their sin for sin and truly repent and come to Christ. Lord thank You so much for my husband and our children and blessing us so abundantly.